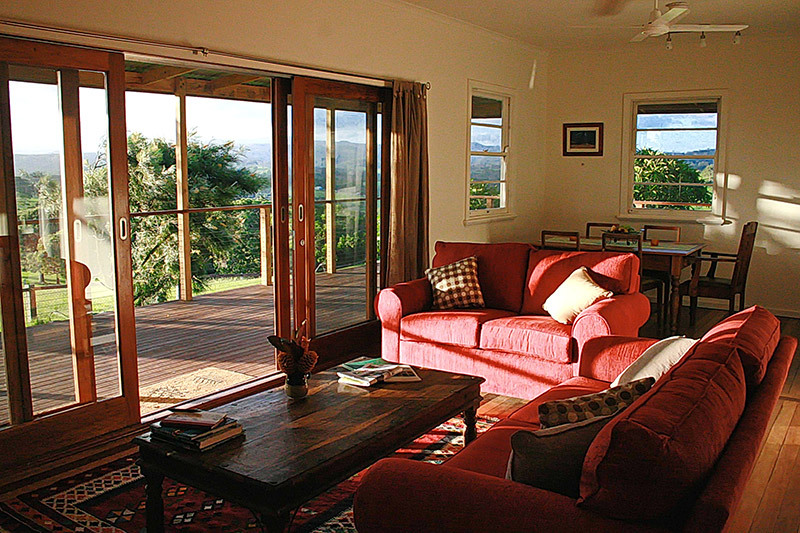 Choose between two charming cottages in Byron’s beautiful hinterland. 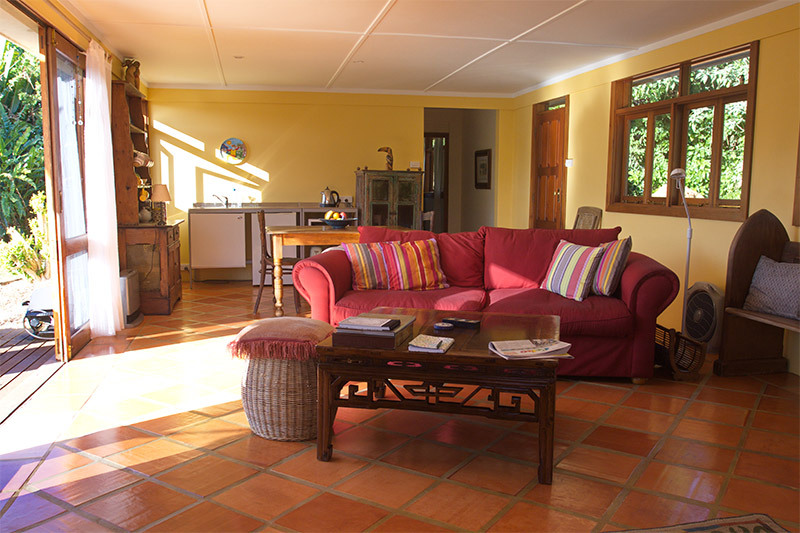 Nightcap Cottage is a sweet two bedroom cottage on the edge of the village of Eureka. It sits on a hilltop and enjoys the fabulous view above, out to the wooded hills of the Nightcap Ranges. You’ll feel miles from anywhere and yet be within 10 mins of great cafes, shops & markets. Alfie’s, with one bedroom, is the perfect couple’s retreat, hidden down a leafy lane in Coorabell with birdsong the only sound you’ll hear. It offers peace, privacy & comfort but with glorious beaches within 15 minutes and fab eateries within 10. © 2019 Byron Hinterland Cottages.